George Lopez gives Hollywood low marks for the way it treats its own, but he gives Louis C.K. props for fessing up. We got George at LAX Friday and he had strong feelings about the floodgates that have opened over the last 3 weeks. He's pretty cynical about the way Hollywood runs, but seems to think there is a path to redemption which begins with a mea culpa. 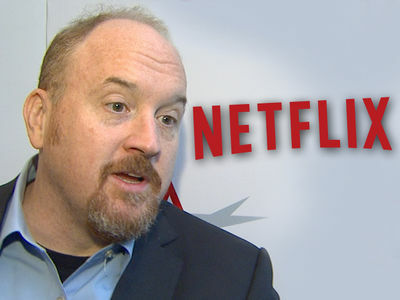 That may not be the way Louis C.K. sees it ... he's been summarily fired from almost all of his projects.